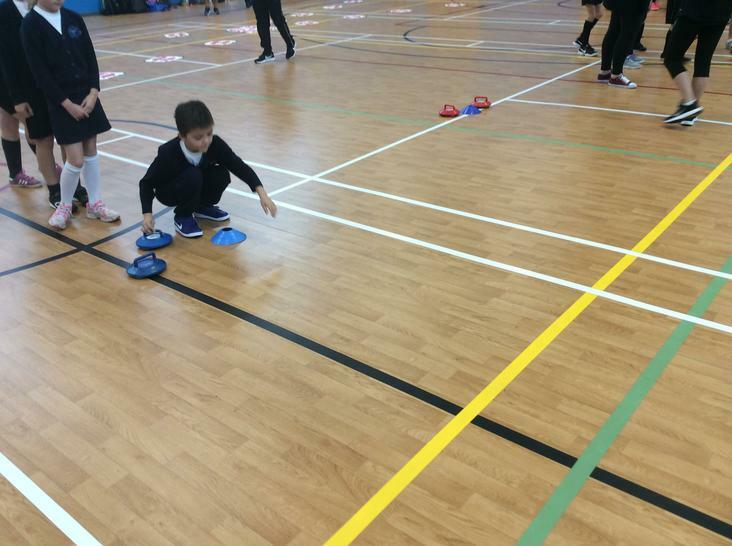 Great fun was had at the New Age Kurling! 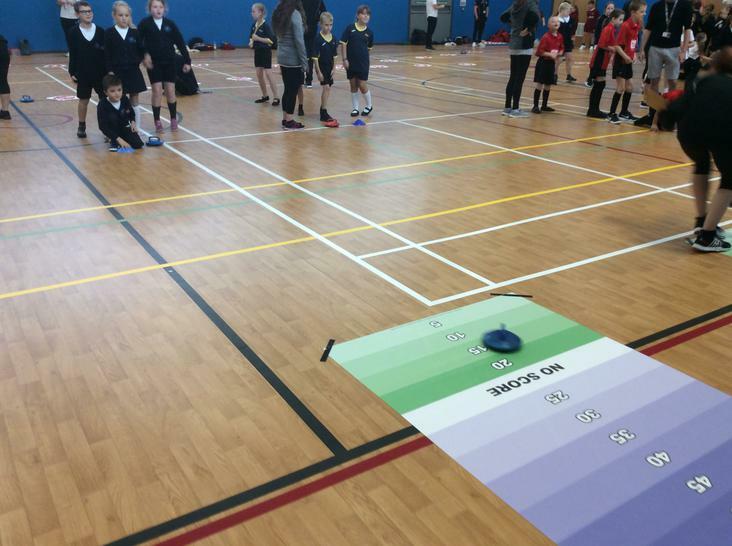 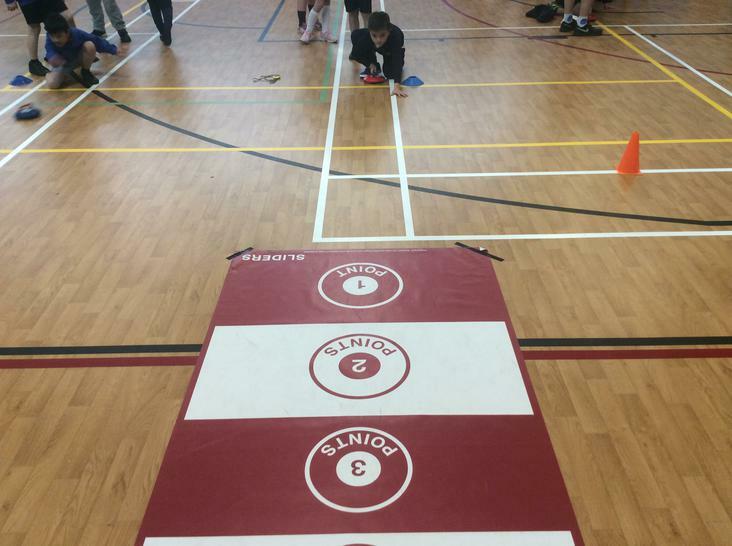 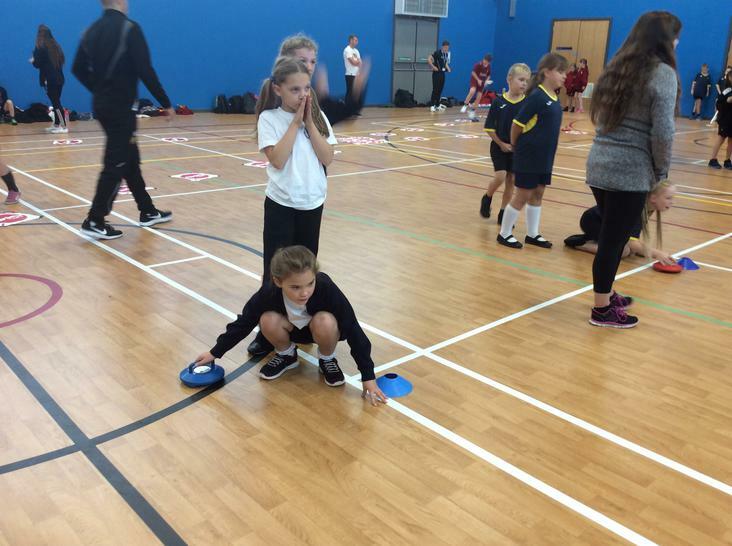 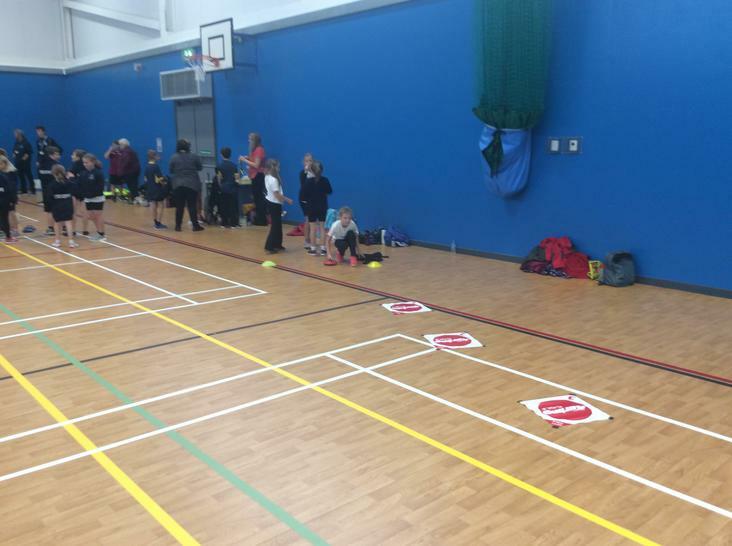 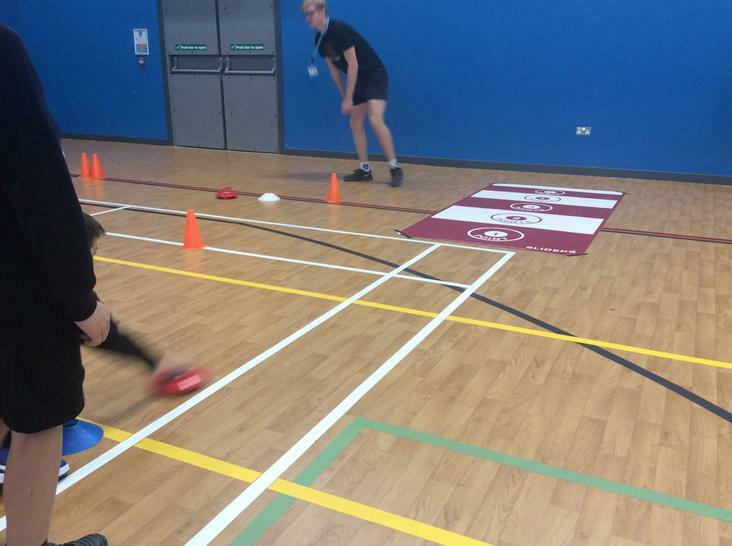 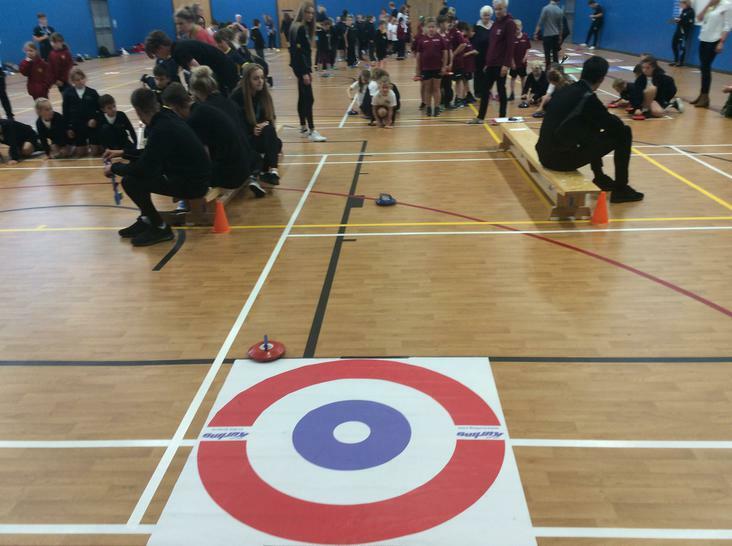 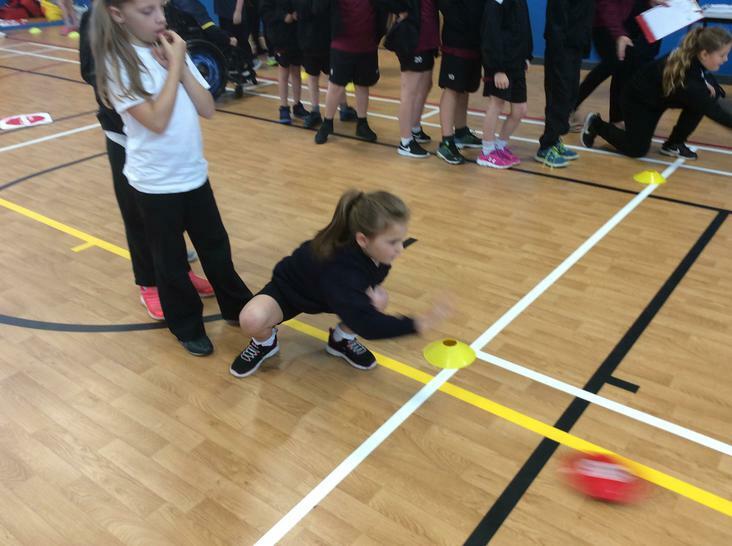 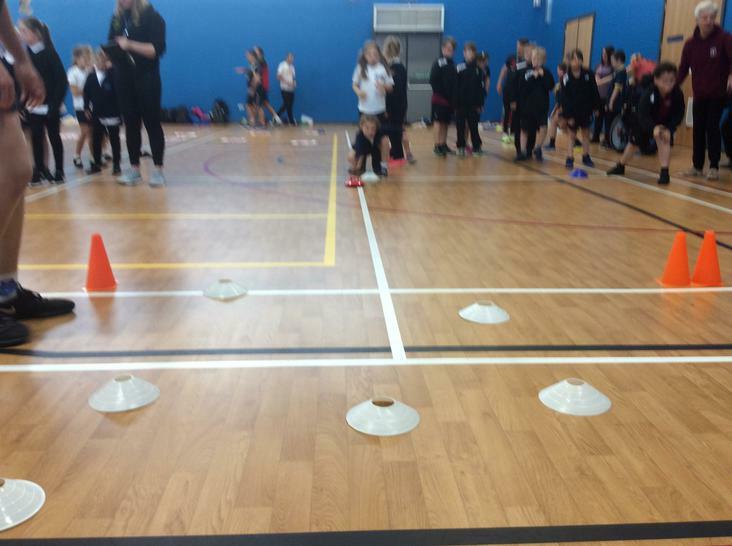 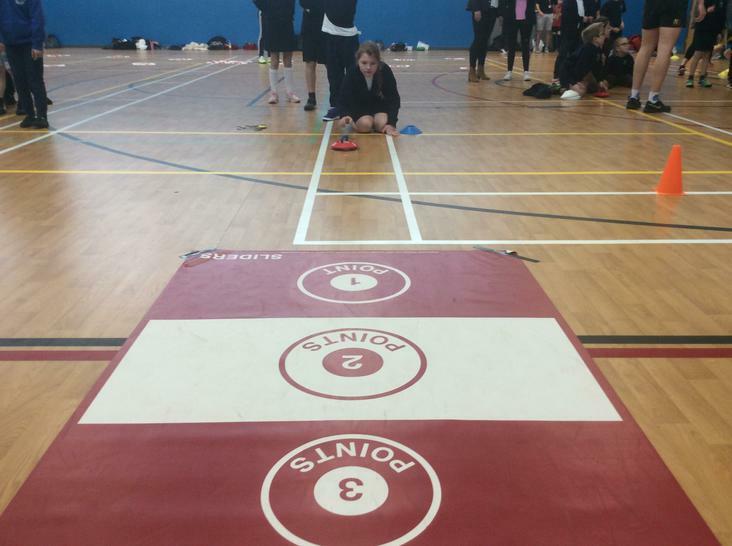 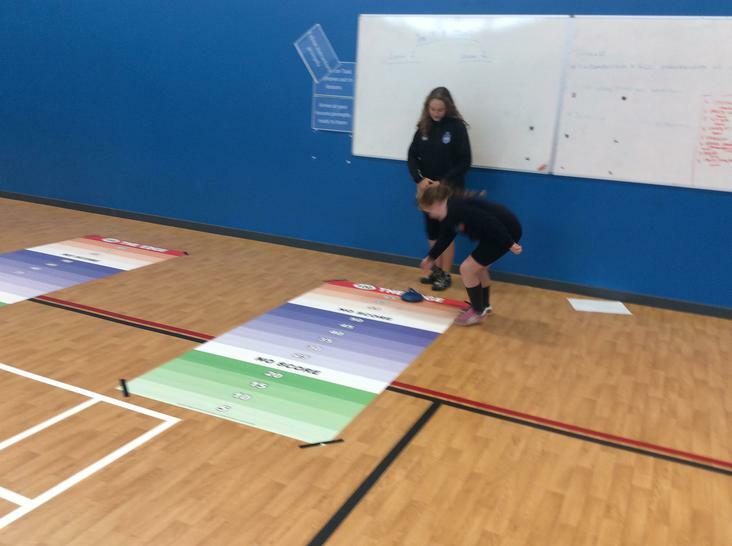 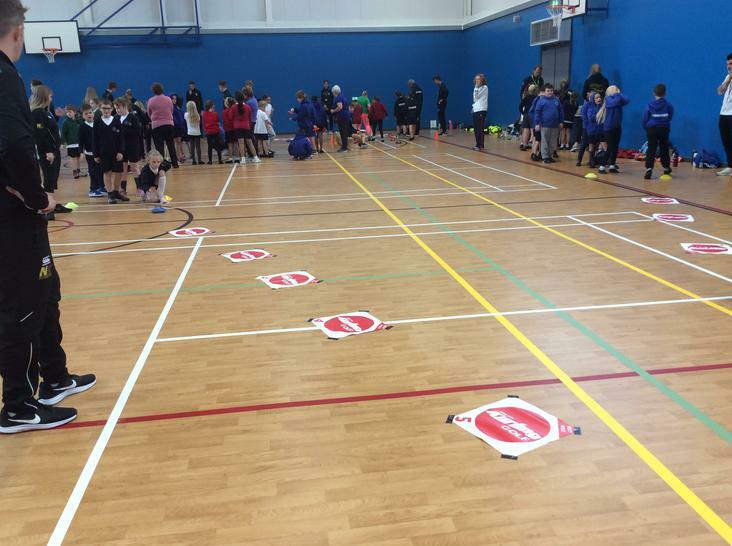 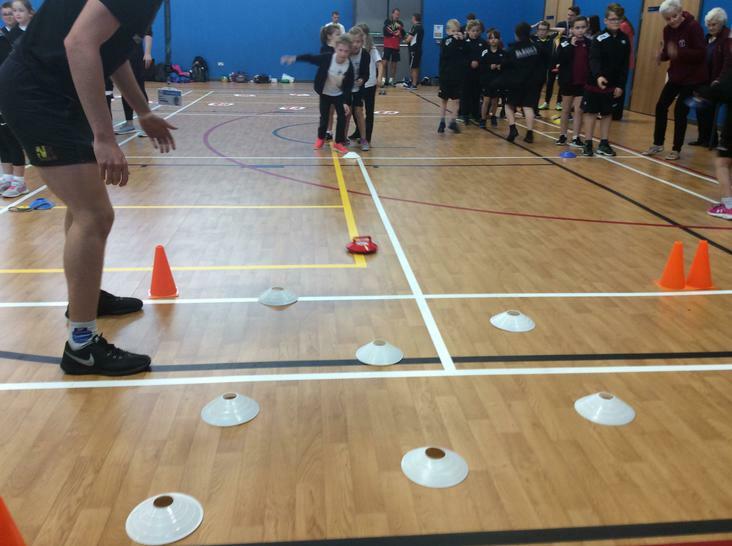 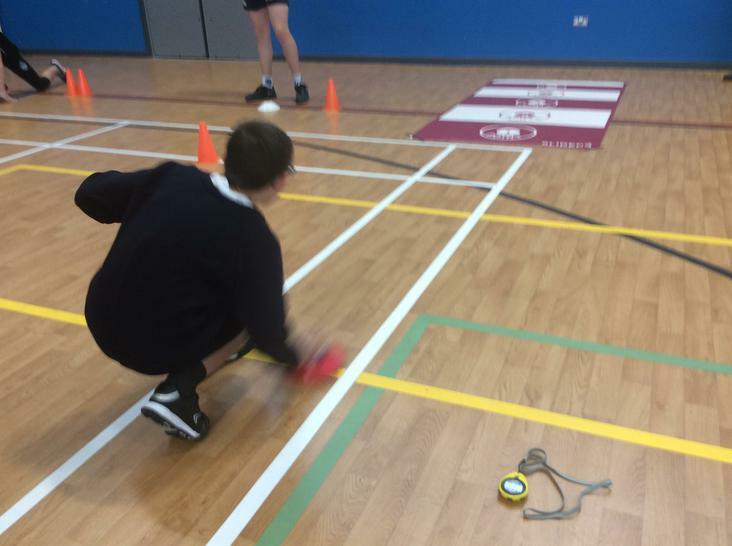 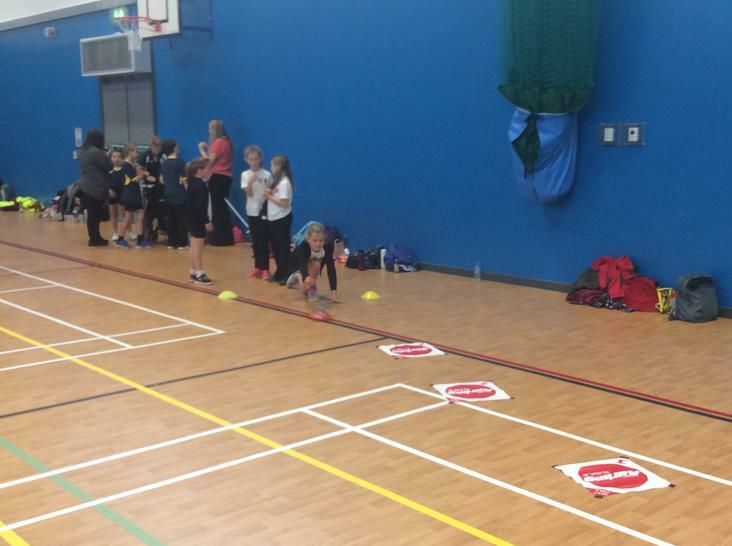 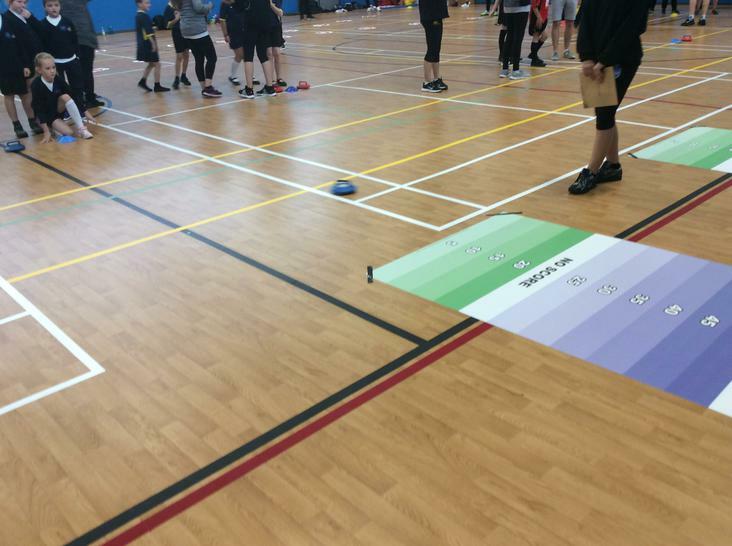 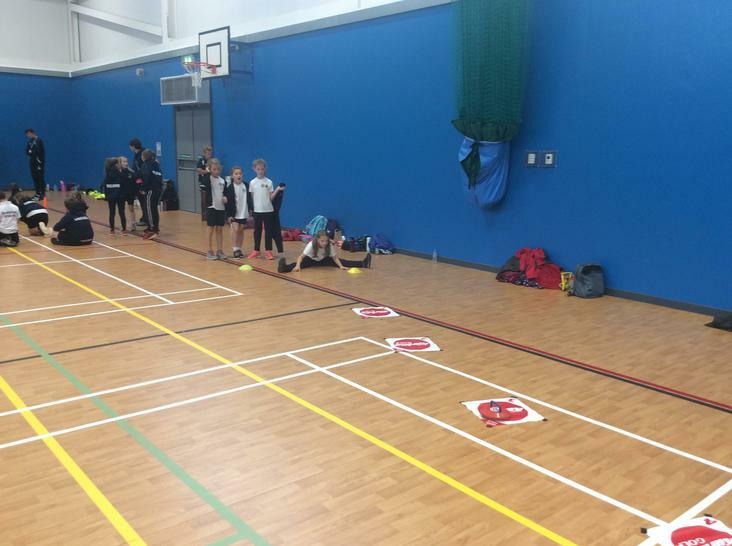 Excellent teamwork and effort was shown by all to improve their own kurling skills and compete against each other and other schools. 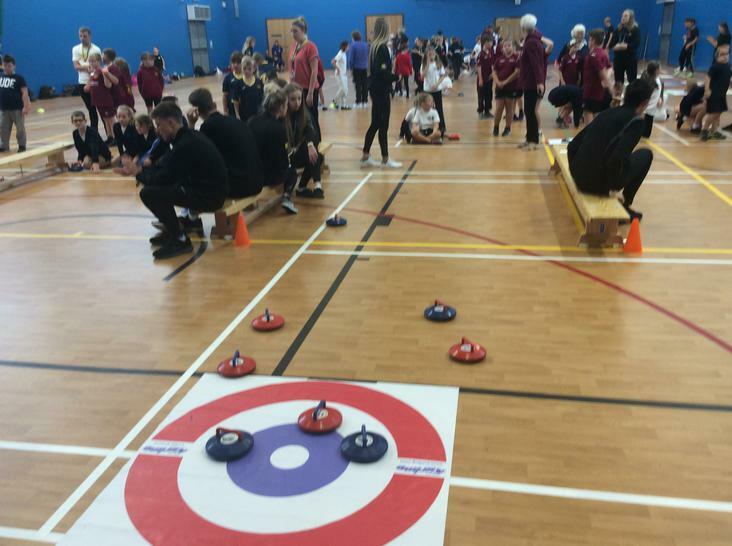 The entire squad represented Sandford proudly and all came away with a medal. 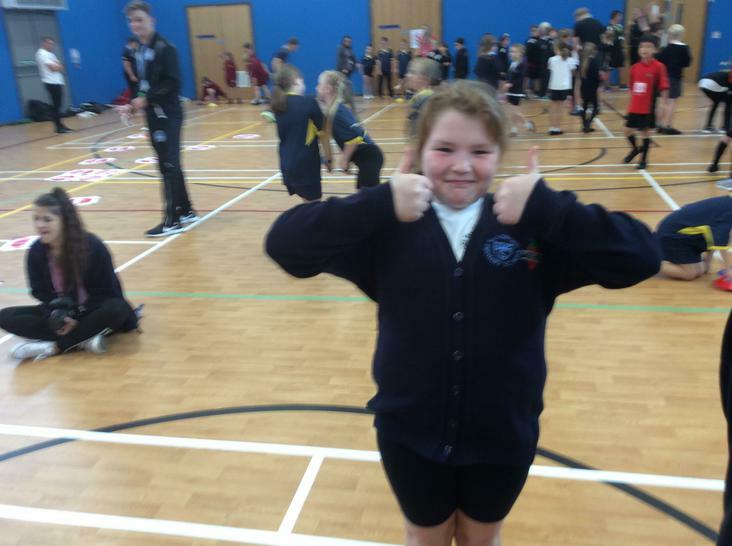 Well done to the whole squad!